For today’s Outlander season 5 piece, we are admittedly getting a tad ridiculous in looking far ahead — far ahead. We can’t help it! We like timelines. 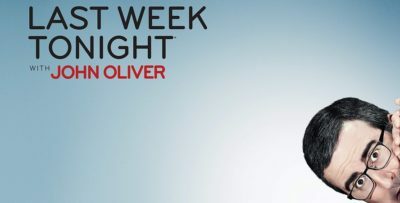 Beyond just that, we know that there’s a long one ahead for this show as you just can’t help but project when new episodes are going to come back to the air. We feel like most readers at this point have a pretty strong sense of production timelines and the work that needs to go into making a show. It’s not easy, and it’s especially not with a show of this magnitude, size, and scope. Just think about it for a minute — Outlander travels between locations more than just about any other show and in the past, it’s even traversed centuries and continents within the same season! It’s a highly ambitious production, but if there’s one thing perhaps benefiting it this season more so than any other, it’s that things seem to be a little bit more settled this go-around. All of the major characters are now not only in the same time period, but roughly the same place. There’s no reason to move production out of Scotland, and there are at least some sets that are already established. So, because of these factors, are we gearing up for what is primed to be the shortest production period for the series yet? That’s probably, since some aspects of filming have reached the well-oiled-machine phase and beyond just that, we’ve got the shortest overall season to date. Twelve episodes should wrap up a few weeks earlier than thirteen, and that is why there’s a little bit of hope that filming could wrap right before Christmas. If that doesn’t happen, then production has the challenge of having to wrap up filming then in the new year after a long holiday break. We certainly think that it would benefit the cast to be done prior to the arrival of winter, if for no other reason than they want to ensure that they don’t have to endure all of the terrible conditions that Scotland has to offer. 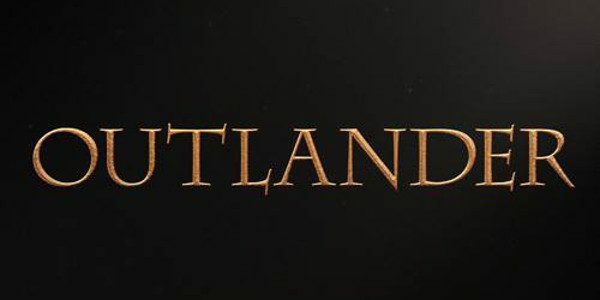 For some more Outlander video discussion now, check out our take on the season 5 table read at the bottom of this article! 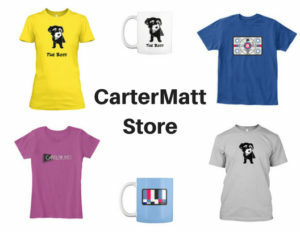 On the other side of this, remember to subscribe to CarterMatt on YouTube and also view our official show playlist — you don’t want to miss any other updates! The joy that comes from the remainder of this year is simply this: Getting a chance to hear all sorts of assorted little production tidbits from the cast and crew on set. They get to live out this experience in a way that nobody else has, and while they’re working, they are also collecting stories and insight. It’s almost as though they’re building up a great resource for interviews and convention panels for the next several years. That’s why we feel like there is something always happening within the Outlander world, even if we don’t always have a chance to directly hear about it. Remember to visit the link here for some of what we learned from the very first day of production!